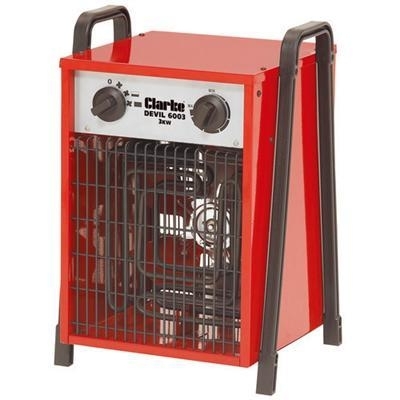 The Clarke Devil 6003 fan heater is ideal for smaller premises. This model has a heat output ranging from 1.5kw to 3Kw. 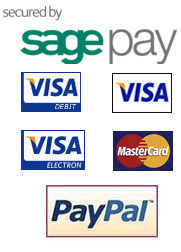 Other features include safety cut-out and thermostat to control temperature. The heater is housed in an easy to carry case and weighs only 5kg. This is a 240 volts model.